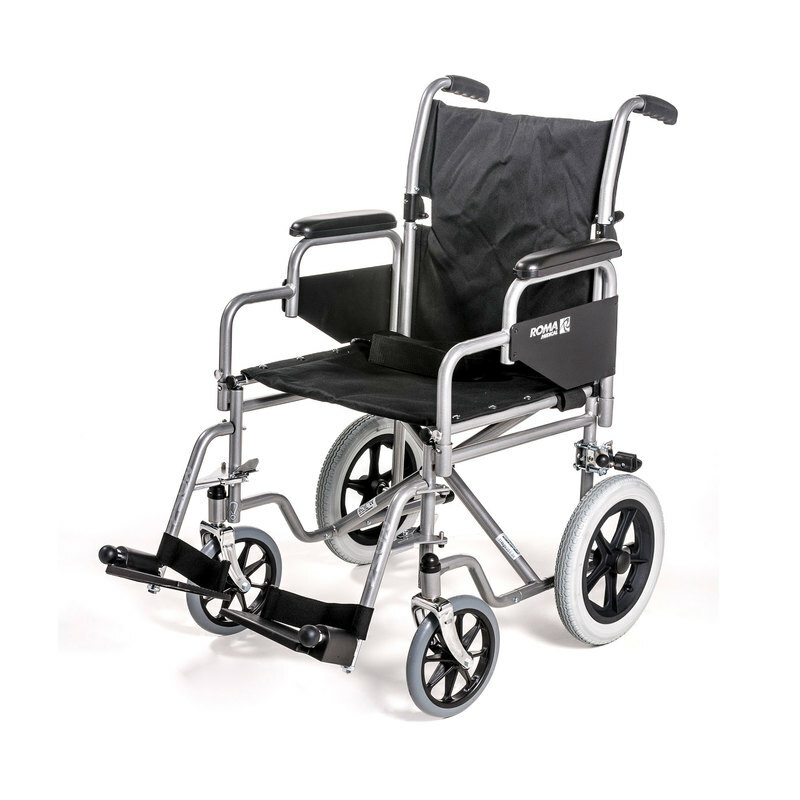 We offer a long term loan scheme for manual wheelchairs (not electrical equipment). We charge £2 per day for this service. There is no limit to how long you can have the equipment for or where you take it, enabling you to take the chair away for holidays etc. (If you intend to take it abroad proof of insurance must be supplied). 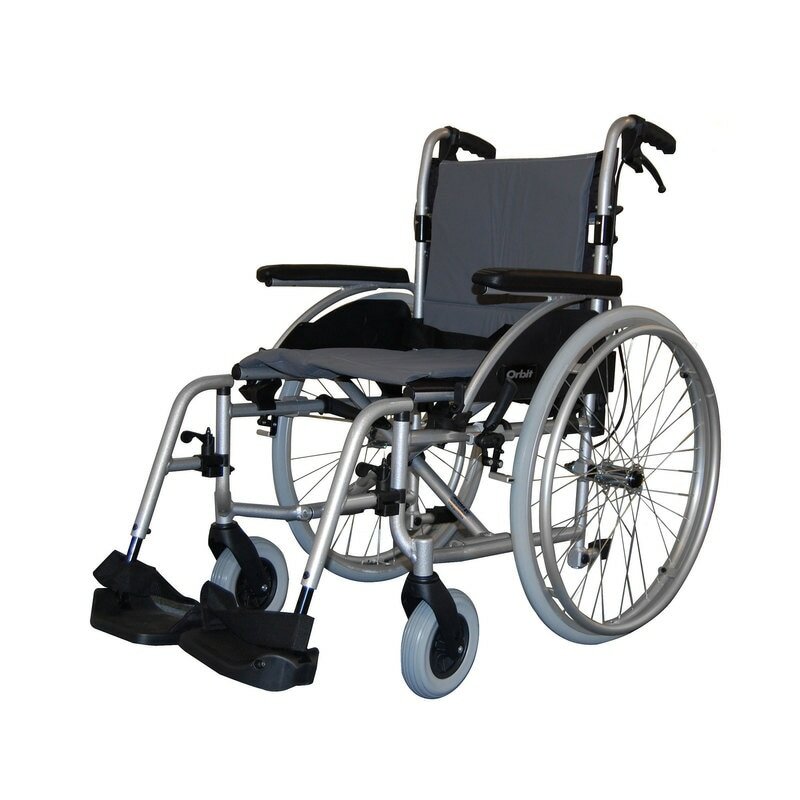 Adult and Junior wheelchairs are available with elevating leg rests if required. Please pay by cash or cheque when the chair is collected. Sorry - no debit or credit cards. Should you wish to extend your loan, please do so by paying for it before the current loan period has expired. If the equipment is returned late the extra hire period will be charged for. Please telephone us for more details 01923 211020.